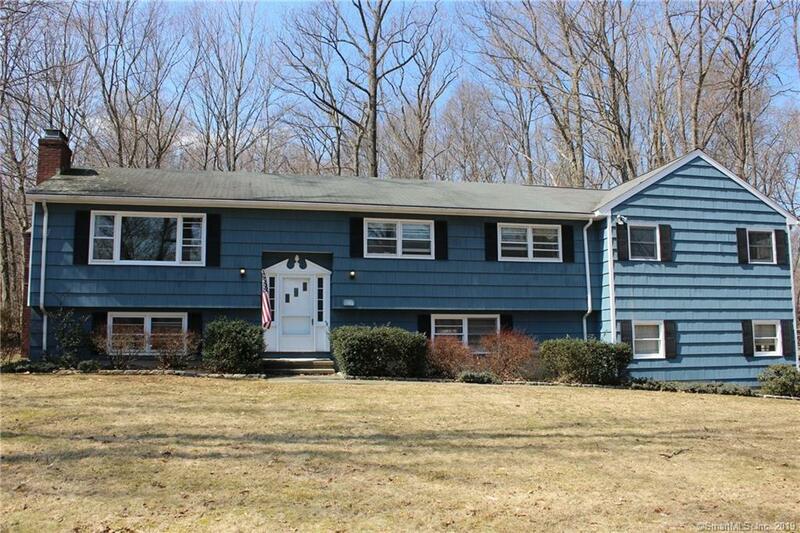 Very Spacious 4 bedroom, 3.5 bath home in desirable south Ridgefield neighborhood. Updated kitchen, baths & master bedroom suite. Living room and family room each have fireplaces. Dining room with sliders to deck. Finished walkout lower level, over-sized Garage plus plenty of storage. Nice level acre close to town. Directions: Branchville Road To Jefferson To #57 On Left.